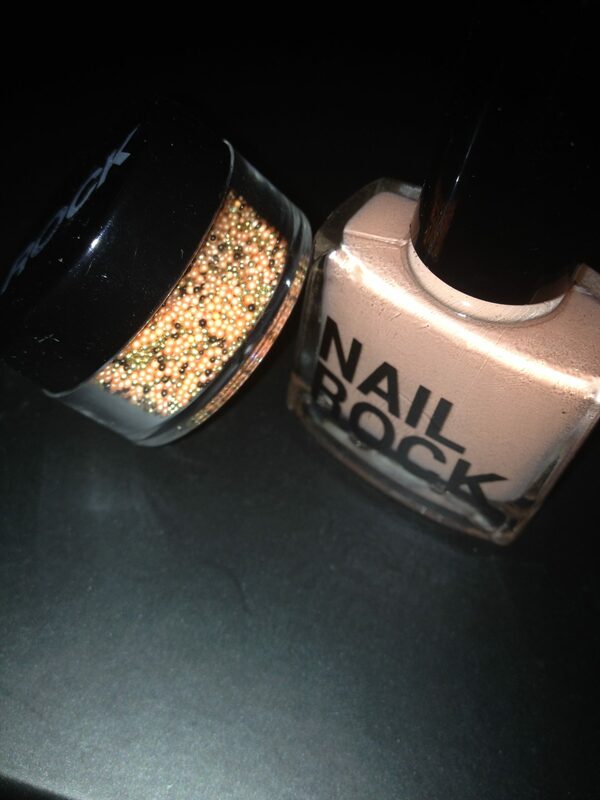 More nail caviar for you, this time from Rock Beauty with a Halloween-inspired theme! 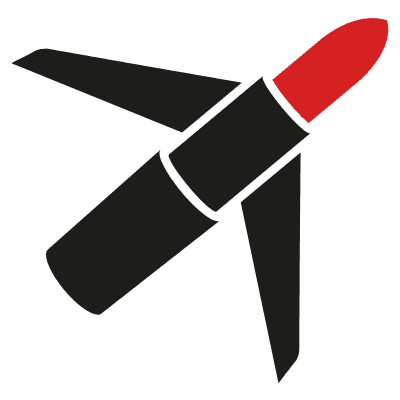 If you like it and have a party at the weekend, get ordering pronto to make sure you get it in time. 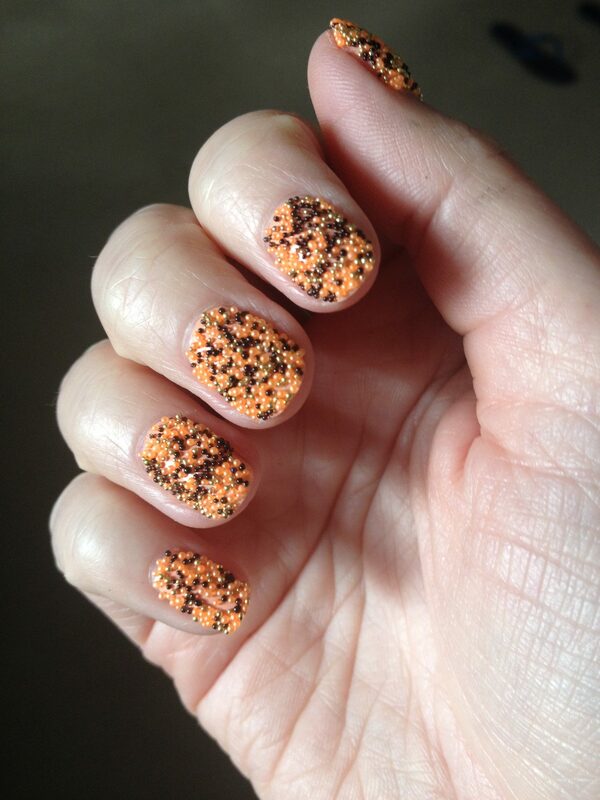 Nail Rock Nail Caviar Halloween (£6.99) is very easy to use, although do grab a box lid or tray to work over as the caviar does tend to get everywhere, especially when you open the pot for the first time. It’s the first time I’ve tried any of Rock Beauty’s products and I have to say I love the finished look, and would now like to try more! Plus, once it’s dried it feels very secure. Available exclusively from www.asos.com and www.rockbeautylondon.com (for the latter delivery costs £2.95 for orders shipped to UK and Ireland).